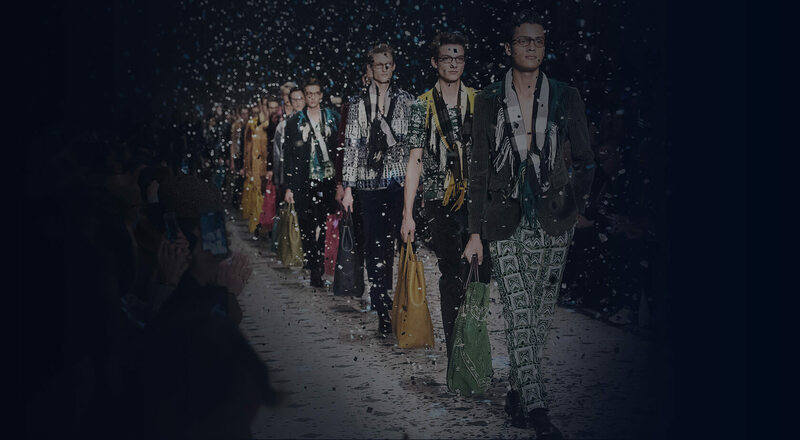 Award winning project Fashion week | Portfolio | Document On Ready Ltd. 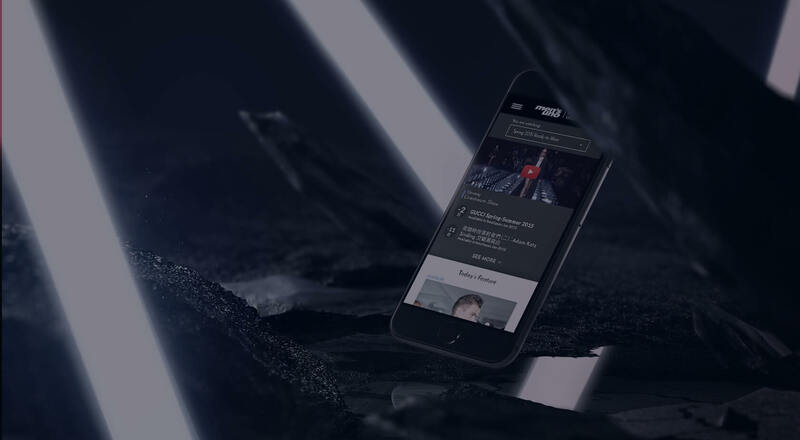 Working with different shows' livestream, with the site's full repsonsive approach has proven success in this site. 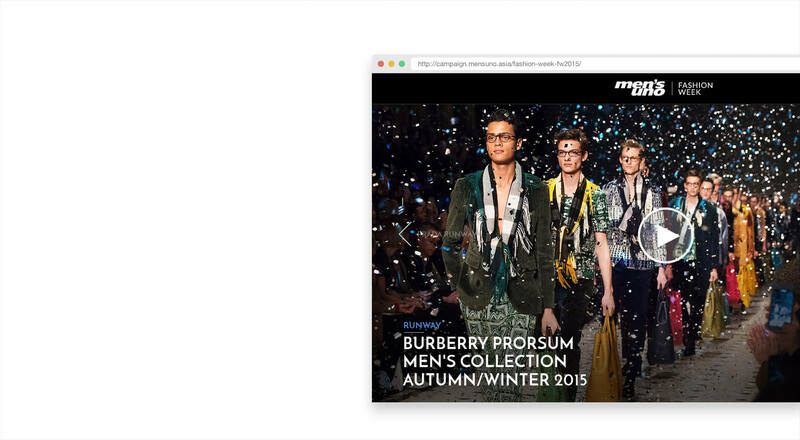 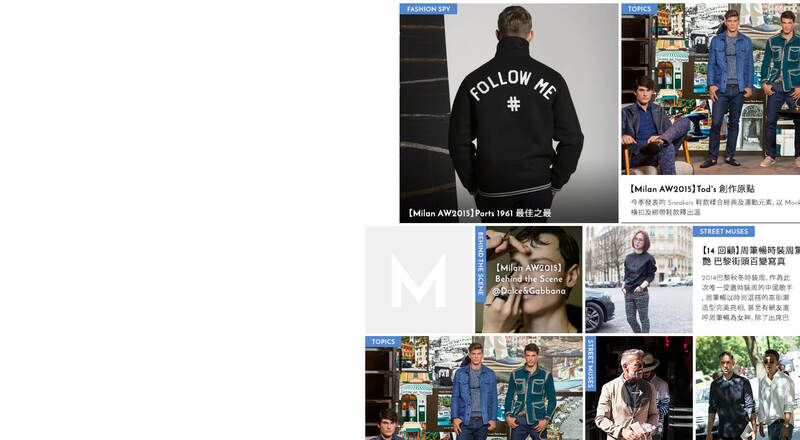 Apart from creating actual fashion show experience to user, a mobile friendly backend interface is developed to facilitate editors simultaneously reporting news during fashion week.